Just another example of how politics complicates the aims of international justice, and why many people continue to view the ICC with suspicion. 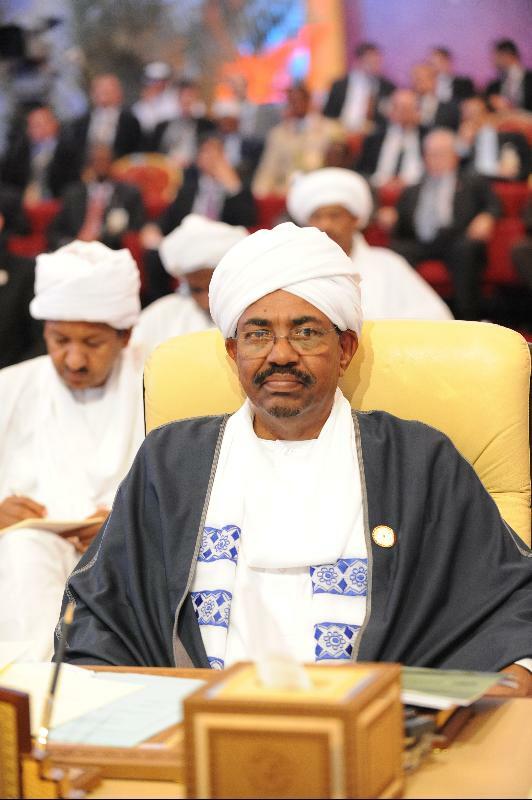 Sudanese president Omar al-Bashir. By Ammar Abd Rabbo, Creative Commons license via Flickr.